Practice in the exact same rehearsal studio that was used by Bob Dylan, Cheap Trick, Garbage, Sevendust, Mudvayne and many other popular artists. Our rehearsal rooms are the perfect environment for any group or individual artist, with experienced staff to help keep your rehearsal time productive. Our media control room is also acoustically treated, perfect for your pre or post production recording or video project. It is equipped with a professional sound system and complete Pro Tools HDX2 System. 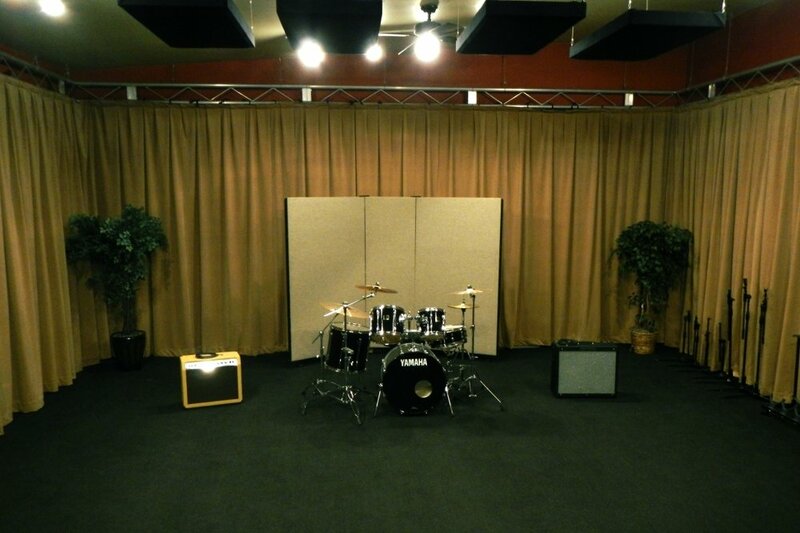 The rehearsal studio can be reserved for single use, regular weekly, or a monthly rehearsal schedules. Advance booking is recommended. Backline gear can be provided at your request.  Professional audio and video production services available upon request. $50.00 (2hrs), $10 additional half hour. If you are looking to book a large block of time , please call for pricing and availability.